John Henry Larkey was born on 07 Jul 1890 in Kansas. 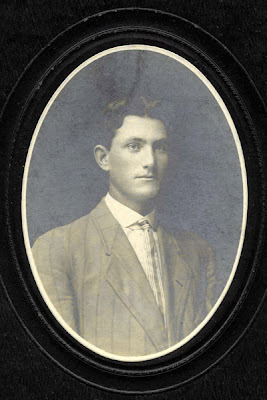 He was the son of John Ketron Larkey and Mary Louise Nickels. He married Olive Walton on 05 Nov 1913 in Los Angeles, CA. Photo from Michael Marcotte.